Equifax said on Friday four of its executives who sold shares before the credit-reporting firm disclosed a massive data breach that wiped out billions from its market value were not aware of the incident when they made the trades. A special committee set up by Equifax's board to investigate the trades concluded that no insider trading took place and that pre-clearance for the trades was appropriately obtained. The company's shares were up 0.2 per cent at US$109.10 on Friday at midday, around 24 per cent lower than on 7 September when Equifax disclosed that cyber criminals had breached its systems and accessed sensitive information on 145.5 million consumers. The shares slumped as much as 37 per cent in the days after the disclosure. Atlanta-based Equifax had been aware of the breach since July 29, days before some of its senior executives, including its chief financial officer, sold US$1.8 million in shares. 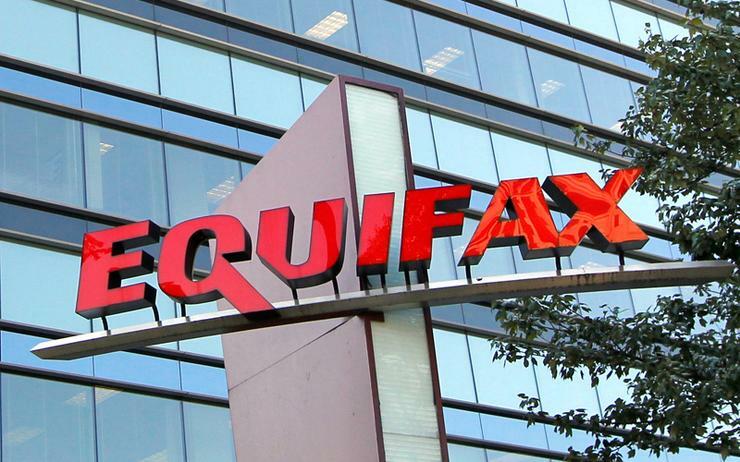 After an investigation that included 62 interviews and a review of over 55,000 documents, including emails, text messages, phone logs, and other records, Equifax said the executives had no knowledge of the breach when they sold the stock. "The conclusion that the Company executives in question traded appropriately is an extremely important finding and very reassuring," non-executive Chairman Mark Feidler said in a statement. Former Equifax CEO Richard Smith, who stepped down in September and agreed to forgo his annual bonus, told lawmakers last month that the executives would not have known of the breach because suspicious incidents are detected every day at the firm and take days or weeks to confirm. The U.S. Justice Department is conducting its own criminal investigation into the share sales. The hack, among the largest ever recorded, exposed information that included names, birthdays, addresses and Social Security and driver's license numbers. It has also prompted investigations by multiple federal and state agencies as well as scores of class action lawsuits. The exact financial toll on Equifax is still unknown, and as of early Friday, the company said it still had not set a date to release its third quarter financial results. If the company does not release the results by 9 November, it will have to seek an extension from the U.S. Securities and Exchange Commission, which gives large companies 40 days after the close of a quarter to report their financials to investors. Equifax is also still searching for a replacement for former CEO Smith. Credit monitoring services such as Equifax collect vast amounts of financial information from consumers, working with banks and other lenders, for example, to track the creditworthiness of individuals.